Jan specialises in private equity and venture capital. 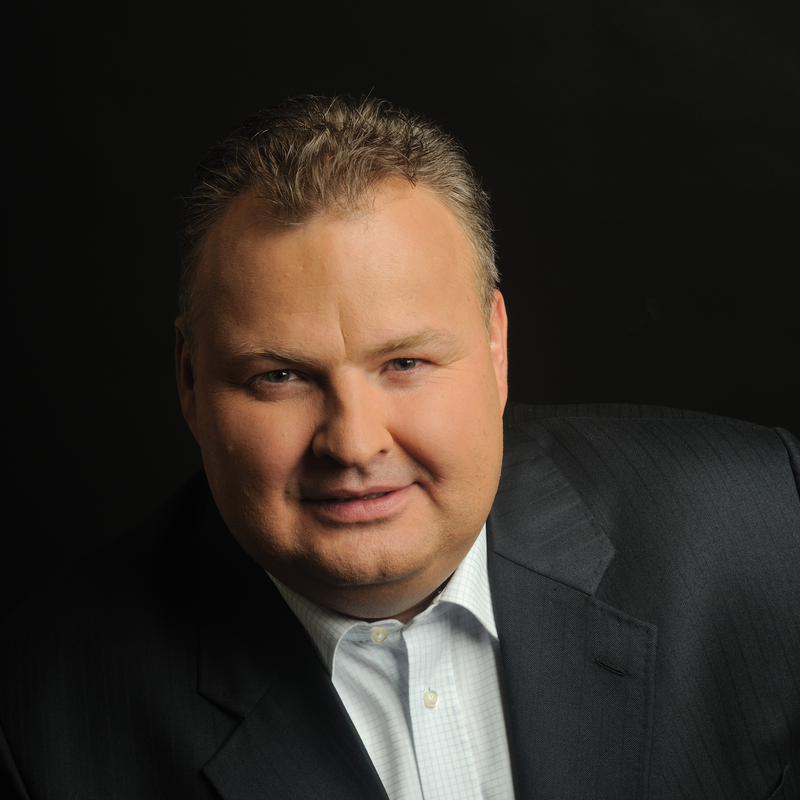 Prior to founding TARPAN Partners, he worked in management positions in European financial institutions, mostly in the Czech Republic and the United Kingdom. Jan has experience in managing individual projects at various phases, including greenfield projects and restructuring. His expertise includes structuring and managing portfolios and funds, investment banking, capital markets, private banking and insurance. 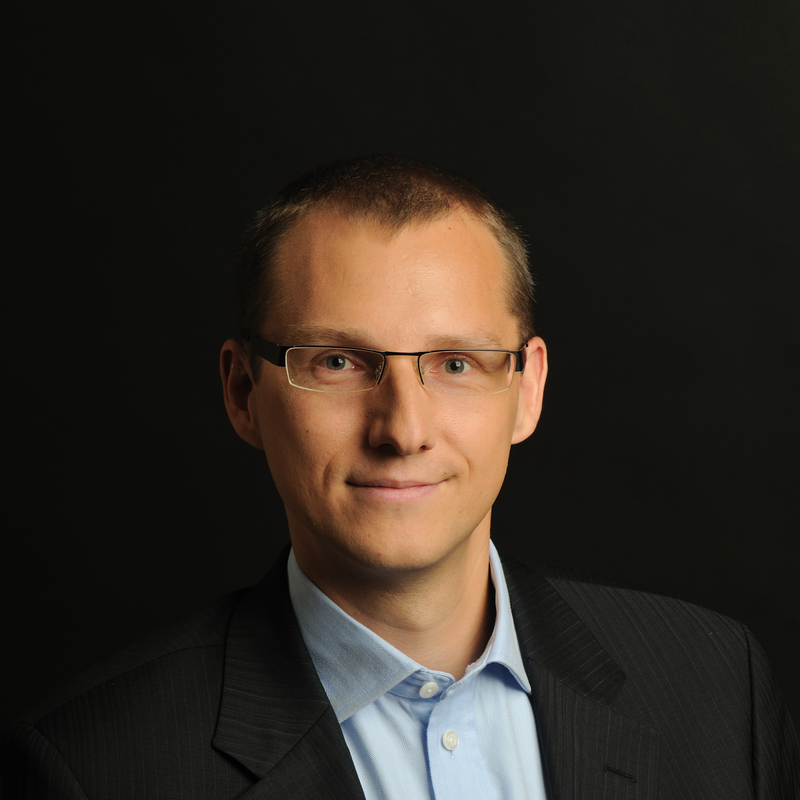 Michal specialises in corporate finance, investment structures and restructuring processes. He co-founded TARPAN Partners in 2010. Since 1991, in his various roles he has acted as a consultant on corporate finance, mergers and acquisitions and other business combinations, and has also traded on the capital market and invested into new projects. Recently he has been involved with major restructuring projects both as part of insolvency proceedings and outside them. In 2016, he became a member of the academic board of the Harry Pollak Centre for Restructuring and Insolvency, part of the Faculty of Business Administration at the University of Economics, Prague, where he covers corporate crisis and insolvency and its resolution. In addition, he teaches turnaround management for the Faculty’s Department of Strategy. He also teaches turnaround management for the Faculty’s Department of Strategy. Luděk applies the experience he has gained in private equity and risk capital, where his long-term focus has been questions of corporate governance, creating and managing structures and M&A. 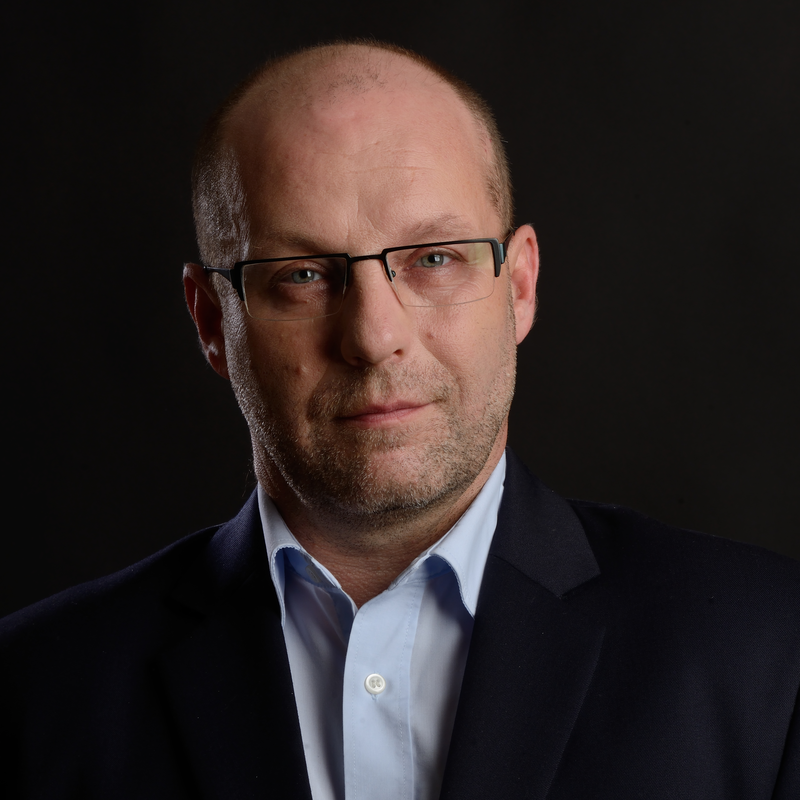 Prior to joining TARPAN Partners, Luděk worked in senior positions in international companies operating in financial services, private equity and risk capital, where he specialised in legal issues and risk management. 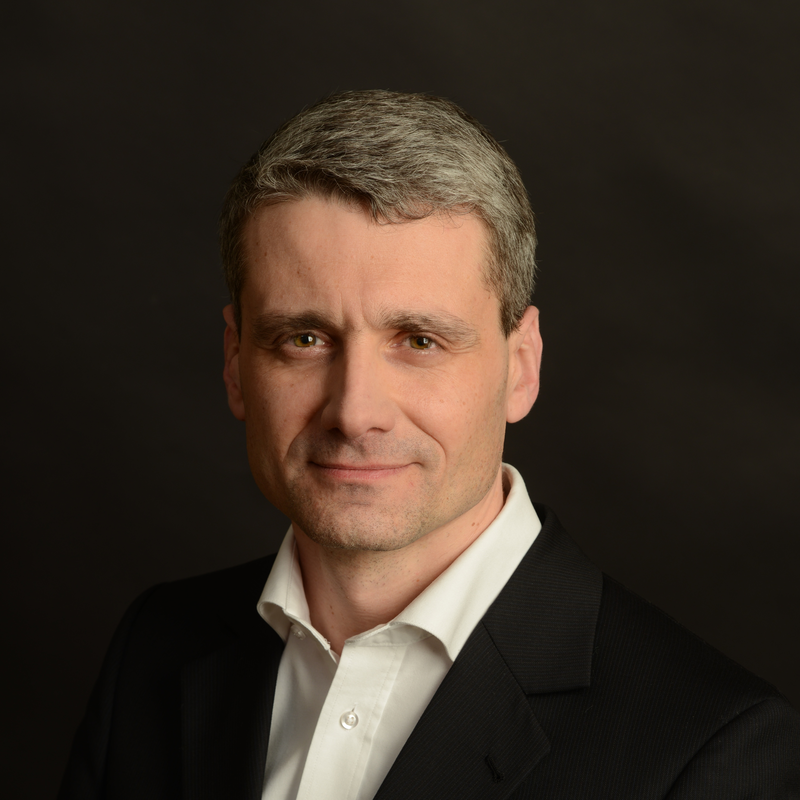 René Köszegy has been a part of the TARPAN Partners analytical team since 2016. He specialises in finance-related analytical work in multinational companies. 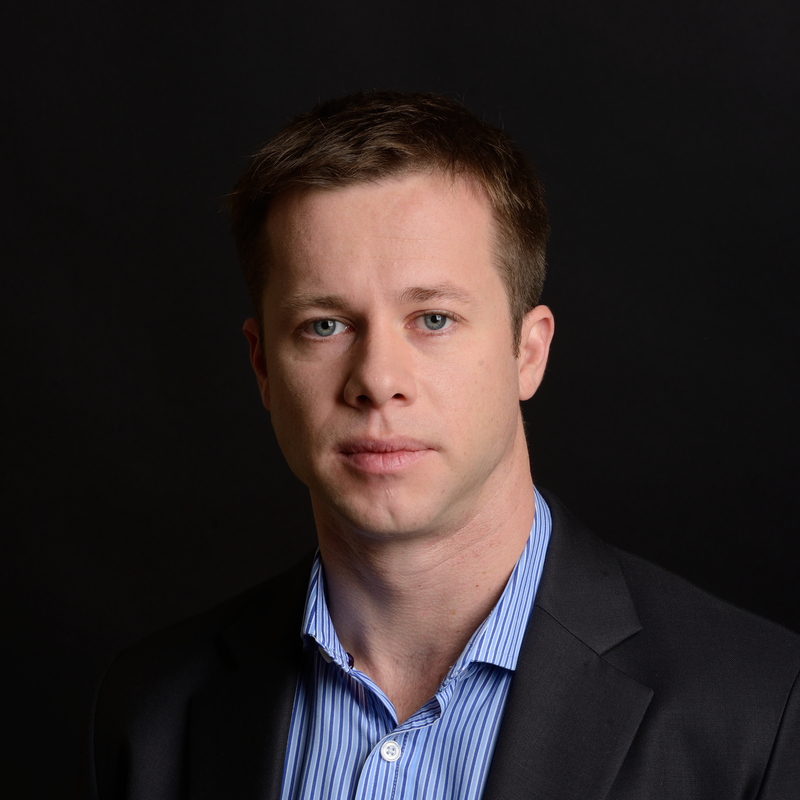 Prior to joining TARPAN Partners, René worked at Accenture and Molson Coors, studied international business at the Faculty of International Relations of the University of Economics in Prague, and completed a study programme in Vienna. Irena specialises in company administration and project management. She works with both the TARPAN Managers and TARPAN Partners teams. 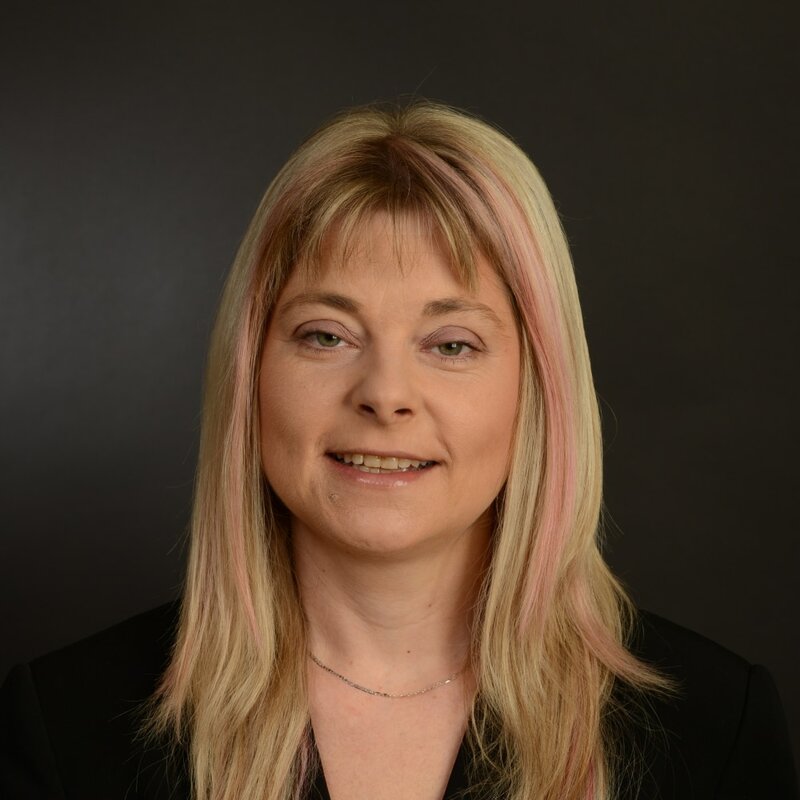 During her career, she has been involved in a number of large projects for multinational companies operating in finance, medicine and construction, including the MEDICEM Group, OVB Allfinanz, Credit Suisse Life & Pensions Česká republika and Indu Light Praha. She has a master’s degree in international relations and European studies from the Metropolitan University Prague and completed study placements in the United States and Germany. She joined TARPAN Partners in 2016.